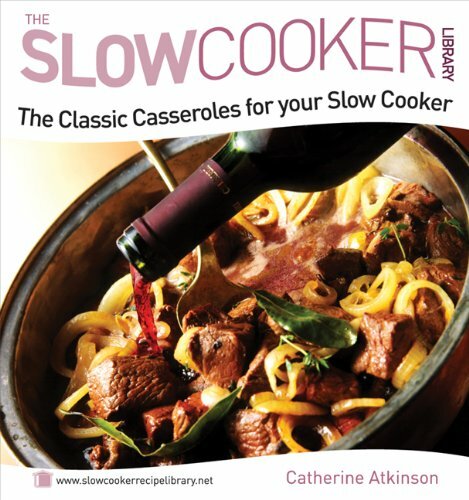 The slow cooker brings out the hidden depth of flavours. The sweetness of the vegetables is enhanced and the tenderness of the meats becomes remarkable. This is great eating - for every day, weekends or holidays. Just take your pick to suit your mood or the season - Simple Irish Stew - Coq au Vin - Easy Beef Stroganoff - Bouillabaisse - Sweet and Sour Pork - Chicken Gumbo - Lancashire Hot-pot - Boston Baked Beans. Fabulous food and great eating on every page.